English pair Martin and Connor Hamilton are set to return to defend their title when the 2009 European Father and Son Championship is held in Spain later this year. The Hamiltons, from The Lambourne GC, Berkshire, beat off stiff competition from pairs from countries including France, Germany, Sweden, Ireland, Finland, Wales and the Czech Republic to be crowned champions when the event was held for the first time last October. 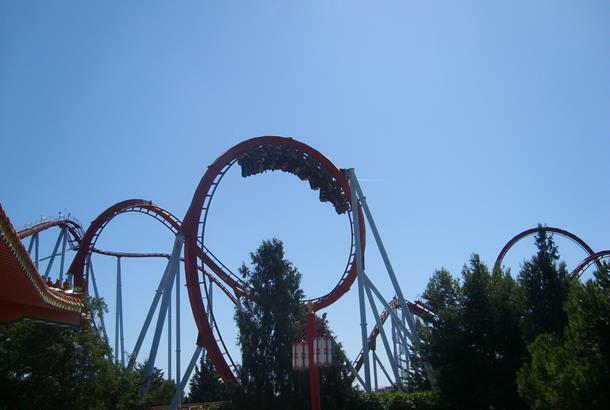 And the 2009 tournament is likely to be just as fiercely contested when it returns to the magnificent PortAventura Golf Resort on Spain's Costa Dorada from October 27 to November 1 with around 150 teams from across Europe set to contest the championship. “I've never known pressure like it,” said Martin, a dentist from Slough. “Luckily we both played some good shots at crucial times in the final few holes to see us home. 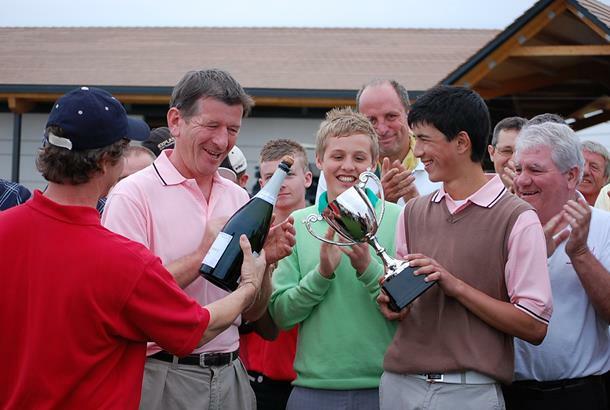 Tournament director Toby Marsden said: “The tournament made a great start last year with Martin and Connor emerging as worthy winners, and 2009 promises to be even better. “The whole event is a family fiesta where fathers, sons, mothers, sisters and grandparents come from all over Europe to enjoy one of the best weeks of their lives. The 54-hole Stableford event is open to any father and son combinations including grandfathers, stepfathers and professionals with no age restrictions and a handicap limit of 24. 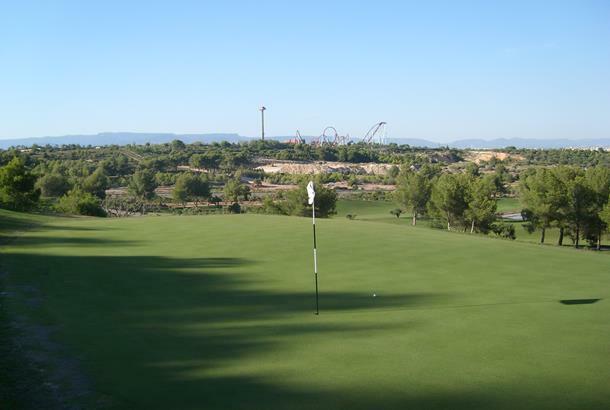 Sky Sports TV has agreed to televise the tournament for the second year running and it will once again be played on PortAventura’s impressive South and North championship courses – the latter designed by Australian golfing legend Greg Norman. The cost of the week is £699 per player with £100 discount for juniors - which includes two rounds of golf each on the North and South courses, five nights’ half-board stay in a four-star hotel within the resort, transfers, evening entertainment, gala dinner and prize-giving on the final night - and places are expected to go fast. 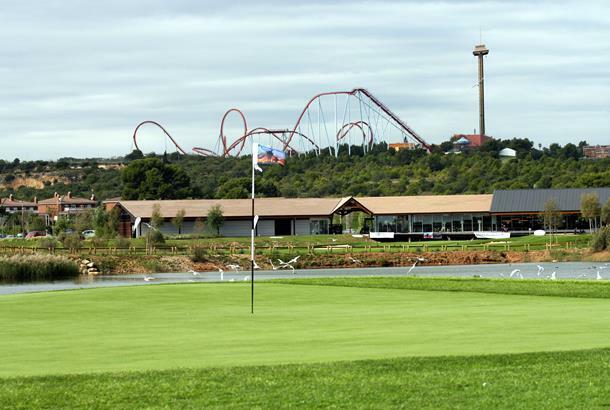 As well as playing four rounds of championship golf, competitors and their families will also have the opportunity to enjoy the other facilities that has quickly made PortAventura one of the top family resorts in Europe. Staying at the four-star Hotel Caribe, guests can use the swimming pool, tennis courts and other leisure facilities to unwind after a hard day on the fairways, while they will also have direct free access to the resort’s theme park, bars, cafes and restaurants during their stay.